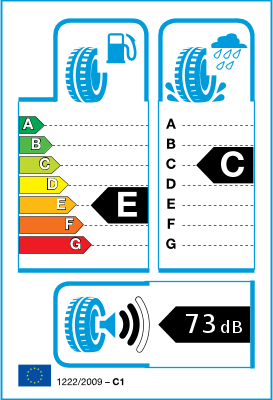 Label indicates that the GT should be poor when it comes to fuel economy, but we have found them to very good if you keep an eye on the pressures. 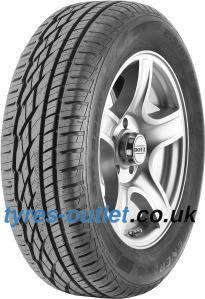 Excellent all round tyre if you live in the country and can be used all year round with confidence. HAD MANUFACTURES ON BUT FOUND TOO HARD AND NO FAITH ON GRIP(WET OR DRY )WILL BE REPLACING THE REAR WITH GRABERS, ALSO COULD BE FITTING ON MY RANGE ROVER AFTER A TEST IN THE SNOW,I BOUGHT AS A GOOD TREAD PATERN.